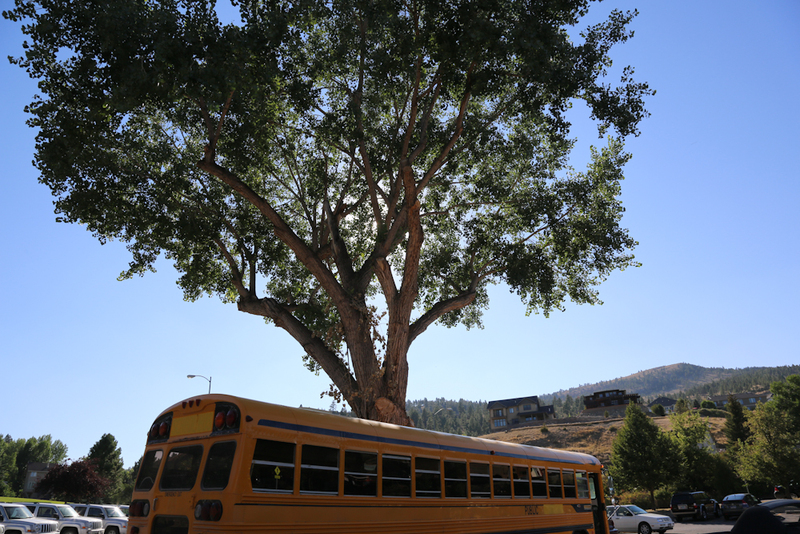 Last week I honored to be invited on a press trip as visiting writer and photographer to Helena, Montana as a guest of the Helena Chamber of Commerce. While Montana is best known for it’s glorious National Parks, Glacier and Yellowstone, I was very interested in exploring what the state capital of Helena had to offer. I met more than a few friendly faces during my few days there, and I’ve decided to focus on just one in honor of this week’s #FriFotos. 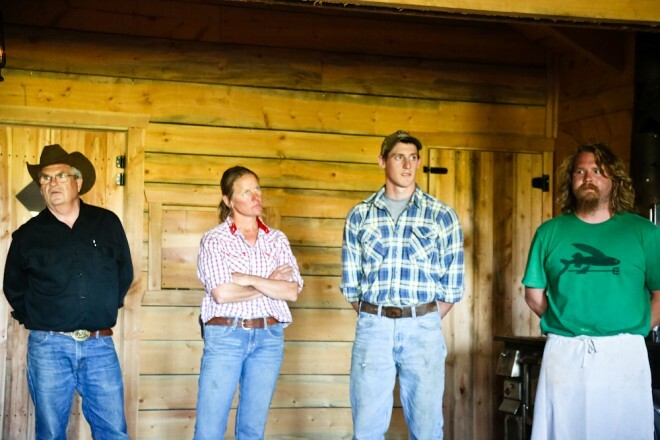 One of my favorite experiences in Helena was meeting Bruce Anfinson of the Last Chance Ranch. I meet him on a tour of the Blackfoot Brewery in Helena, Montana. Bruce was friendly and fun to chat with. 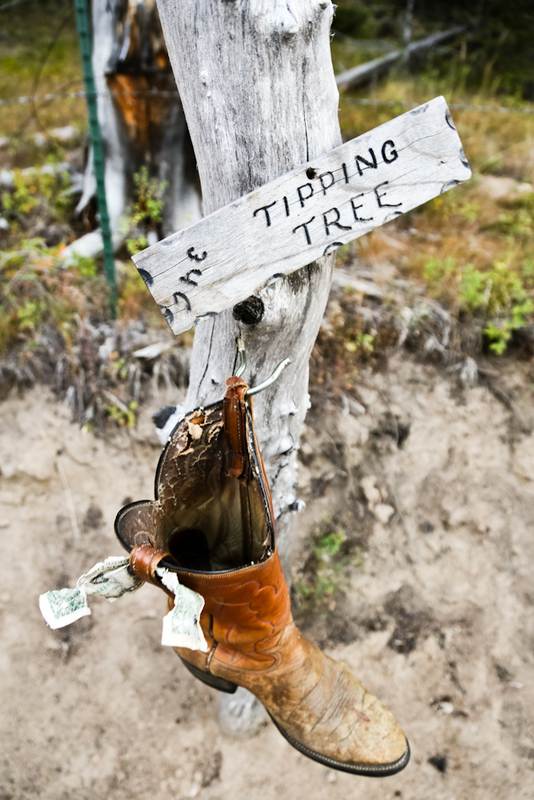 His broken in cowboy boots let me to believe he was a rancher of some kind. 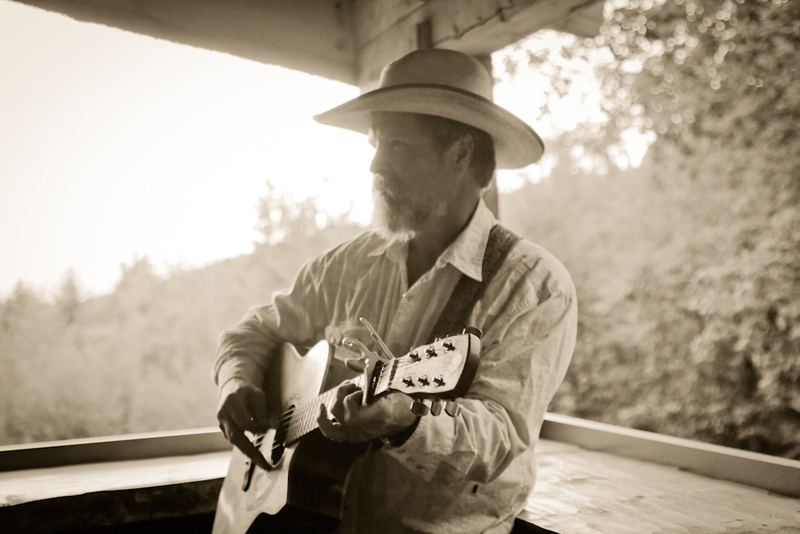 Bruce described himself to me as “pretty good with horses, a guitar, and food.” Bruce has a great face, I loved photographing him. He told me I’d get to know more about him soon. 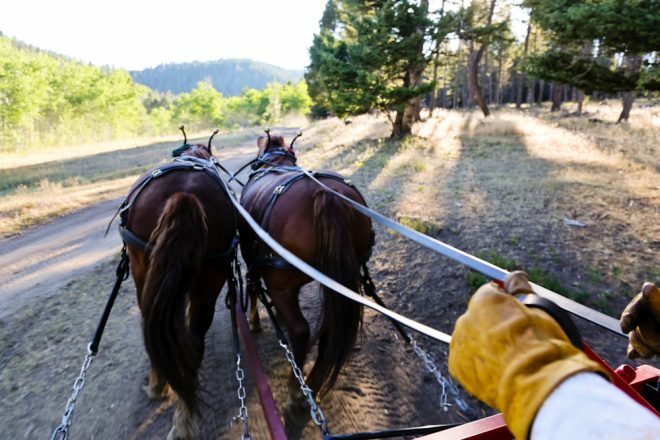 The next night, he let me right shotgun as he drove a team of draft horses to the Last Chance Wagon Ride Dinner. This was my first Chuck Wagon experience, and I really didn’t know what to expect. 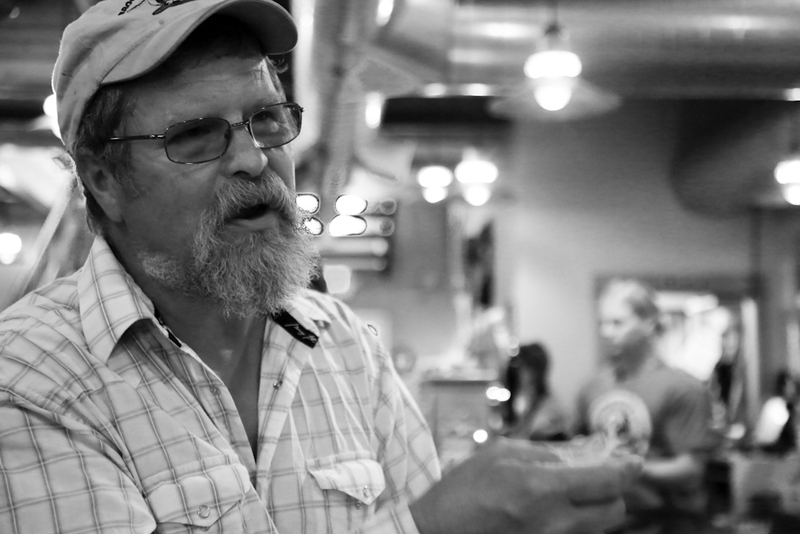 This is the first portrait I took of Bruce, when I met him at The Blackfoot Brewery in Helena. I highly recommend the Blackfoot Cream Ale, and found myself highly amused by their Blue Collar Bitter. Bruce has a great face. His eyes crinkle up when he smiles. Bruce is a hands-on kind of fellow. 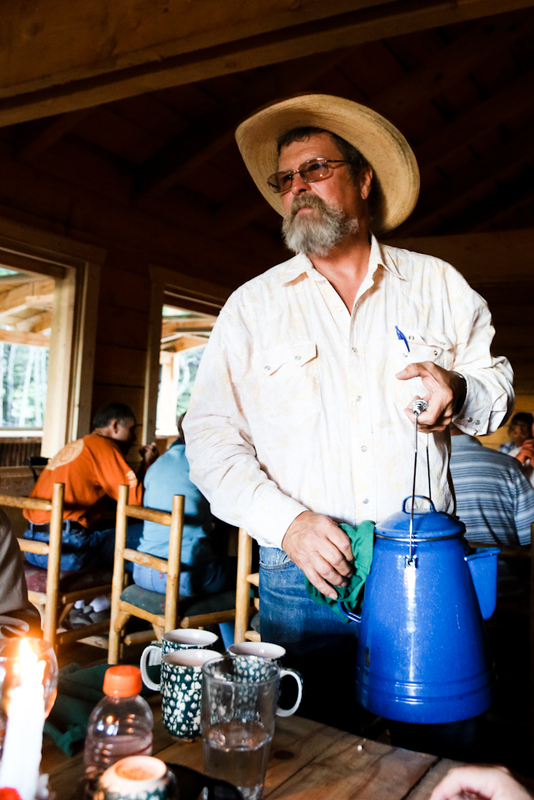 Here he’s handling Cowboy Coffee service all by himself! 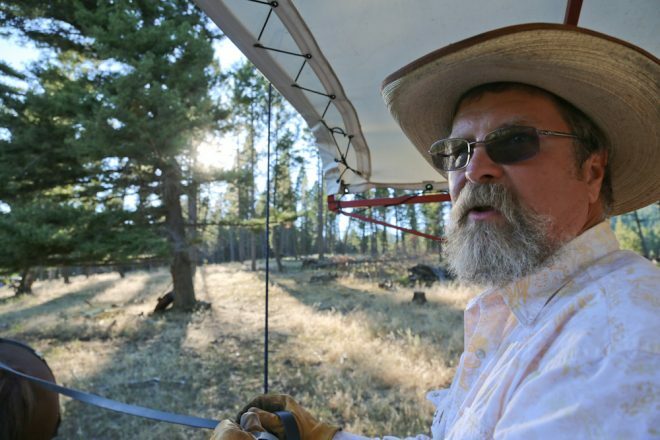 Riding Shotgun to Last Chance Ranch while Bruce steers the team of draft horses. 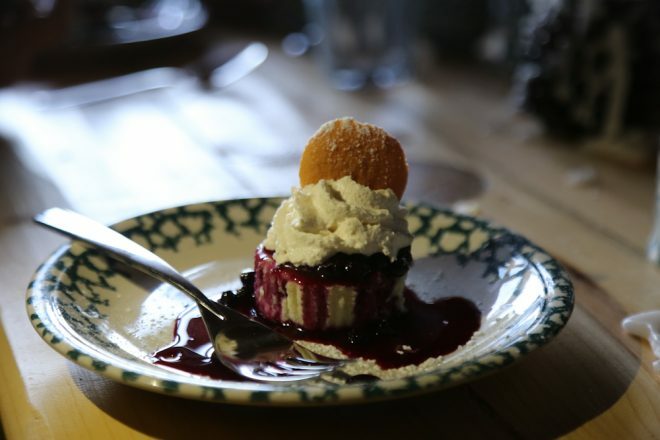 Bruce was indeed good with horses, his acoustic guitar, and food (prime rib, amazing horseradish, and off the hook huckleberry cheesecake that shockingly not heavy). 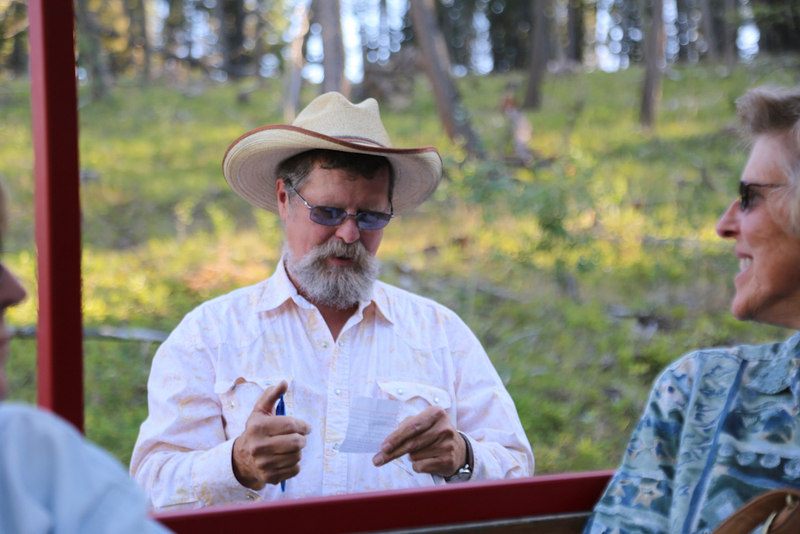 Attending Bruce’s Wagon Ride Dinner was a really fun and truly Montana experience. 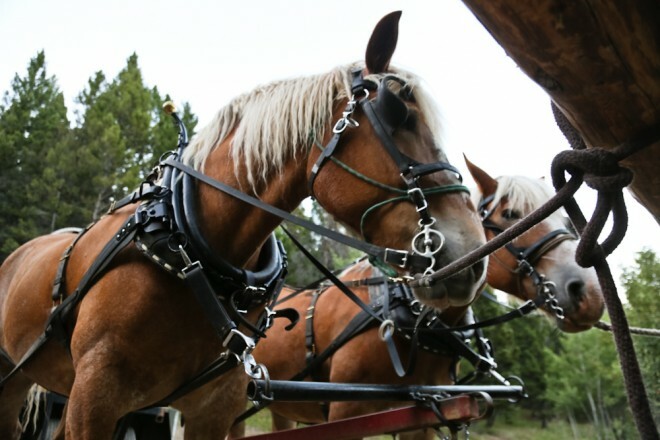 It was fun to ride on the wagon pulled with draft horses and take in the with beautiful Helena scenery. 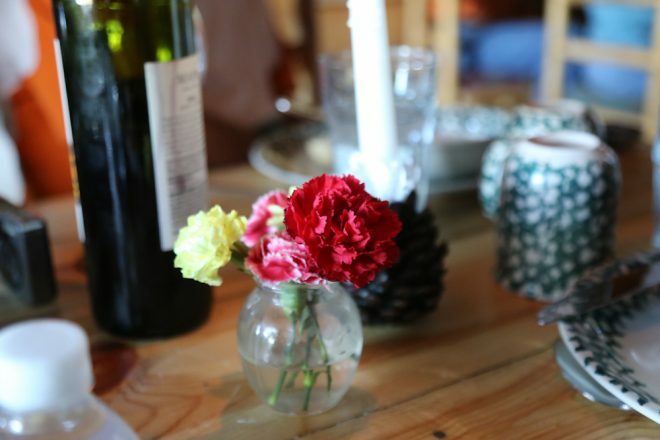 Everyone else seated at my communal table was good company. The food was indeed tasty. 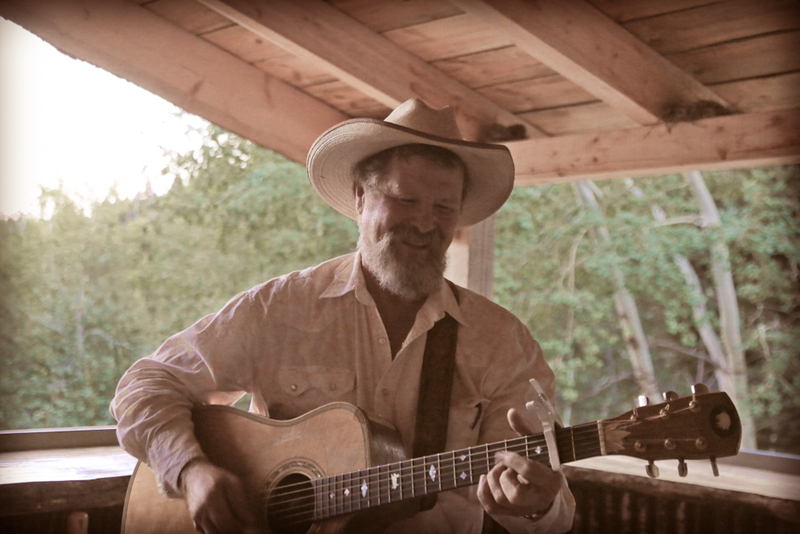 It was an evening of fine food, new friends, good company, and great local entertainment and songs about Montana that were both entertaining and well performed. Bruce has a great face, I loved photographing him. 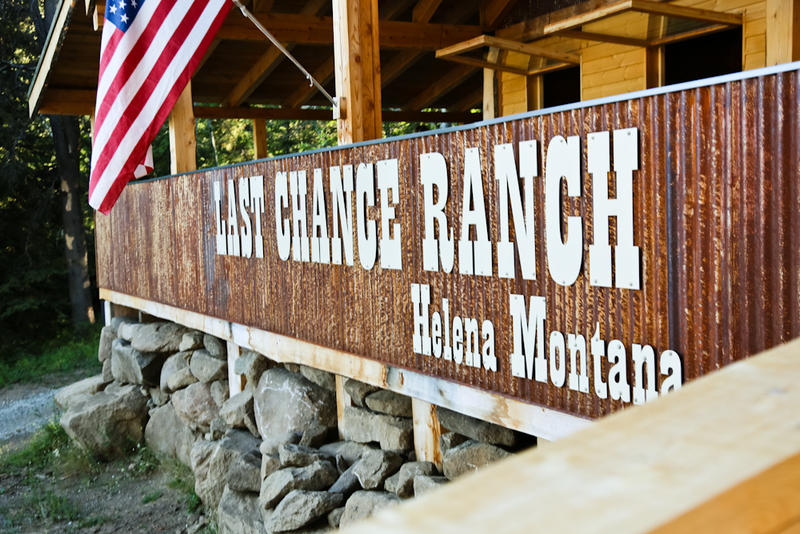 If you’re in or around Helena, I highly recommend the Last Chance Ranch Wagon Ride Dinner. It’s a uniquely Montana experience and really a good time. Wagon Ride Dinners cost $75 which is priced at a reasonable considering it’s a fine meal and an evening of live entertainment and a wagon ride. 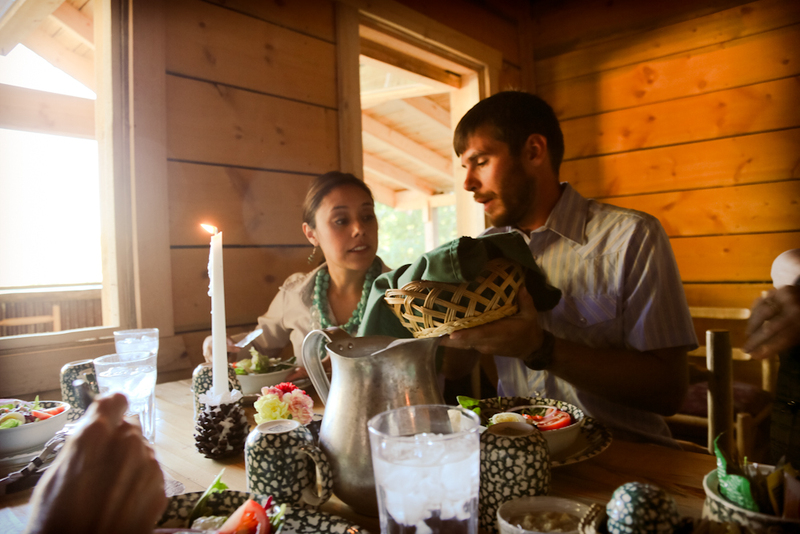 You can find out more about the Last Chance Ranch Wagon Ride dinners here. I would like to thank Mike Mergenthaler from the Helena Chamber for being such an amazing host.